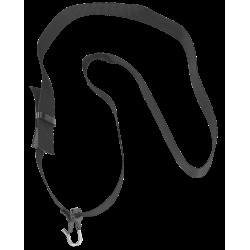 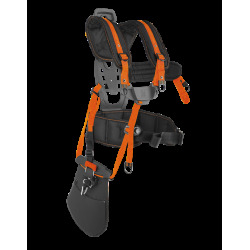 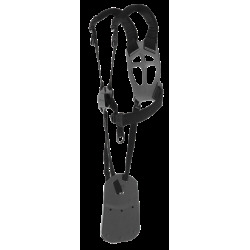 Ergonomically designed harnesses for optimised load distribution. 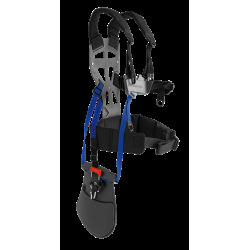 Our harnesses effectively distribute the weight of the machine, for the best possible balance. 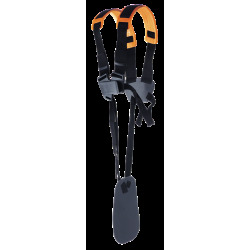 This makes the machine feel lighter, easier to manoeuvre and less strenuous to operate.